We all face stress, trauma and ongoing daily pressures to varying degrees. How we alleviate the effect of these, makes a marked difference on our emotional, mental and physiological well-being. I first took an interest in how unkindly stress was affecting me about 17 years ago. It was then I realised something had to change. In 2004, I discovered yoga, went on to study its origins, practise daily and even train as a teacher at one point. Yoga is the bedrock of my ability to alleviate stress in my work and personal life. Subsequent training in NLP (Neuro Linguistic Programming) and Reiki added to my skills for advocating wellness as part of a balanced life. Inspired by my experience and training, I’ve worked with yoga brands, and small well-being businesses on their brand strategy, marketing and web site content. “I needed to update my website so that it more accurately described the way I worked and have evolved as a therapist (craniosacral and reflexology). I was at a loss how to express this”. 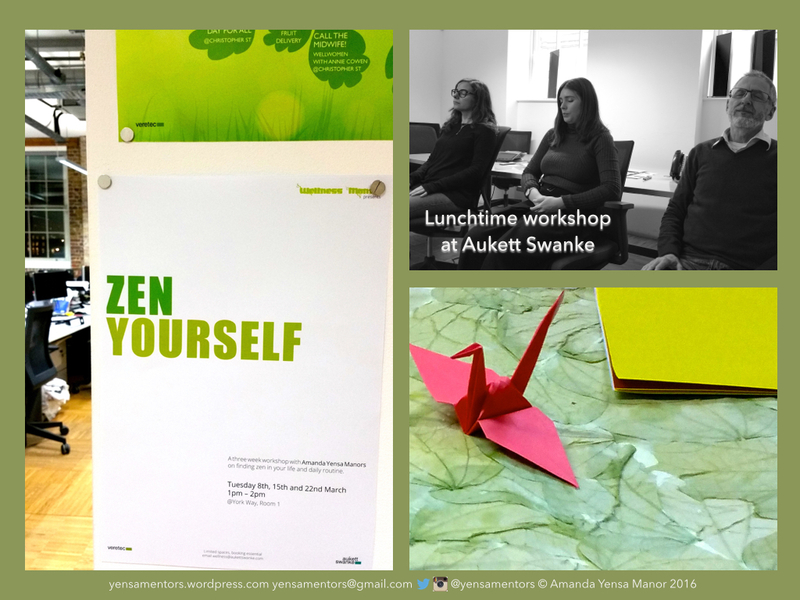 In addition, self-study of zen principles has shaped a series of Stress masterclasses and Zen workshops for professionals working in high stress environments. 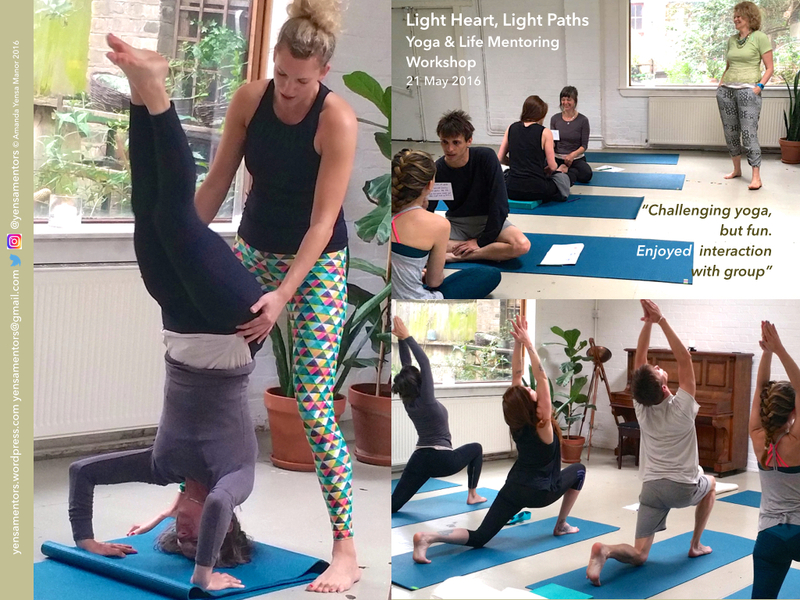 In 2015 I teamed up with yoga teacher extraordinaire Sally-Anne Reynolds, founder of Yoga Light Vibes, and together we have co-created and run joint life mentoring and yoga workshops in Hackney and Islington.